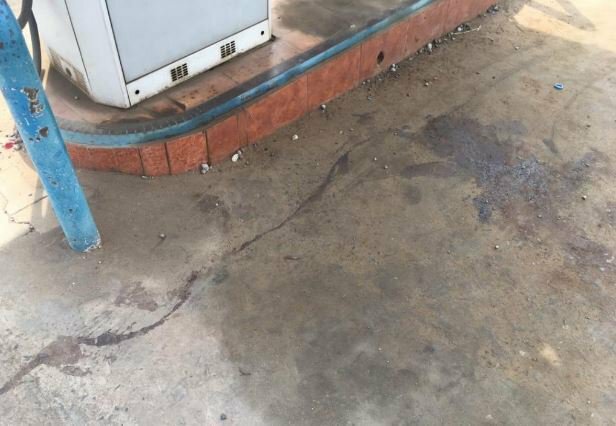 The story has been told in detail about how Johnson Kolade was killed by SARS operatives in Lagos state. 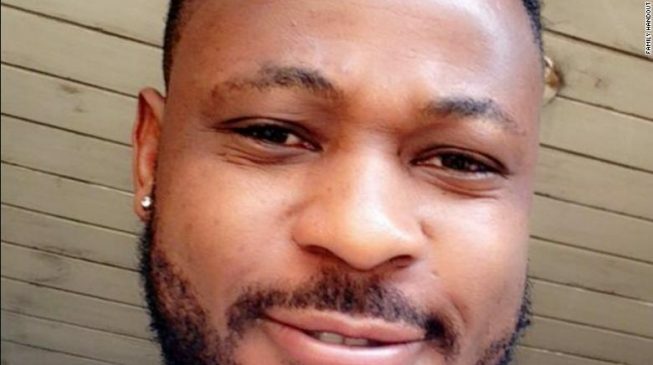 In one of the videos circulated online hours after Kolade Johnson was shot dead by policemen, the deceased was seen cooking in a kitchen as music blared from speakers in the background. Shouts of “K Low”, his nickname, rented the air while he stirred a pot of soup. 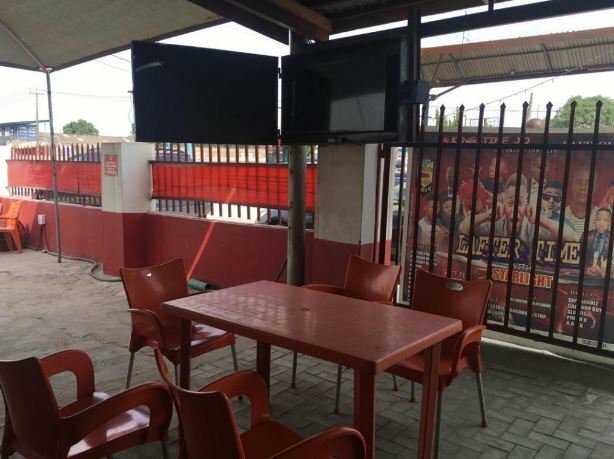 During a visit to 1 Beeco street, Onipetesi, Mangoro, Lagos, residence of the deceased, TheCable met Boluwade Awakan, Johnson’s stepbrother, who said he was a music lover in his lifetime. 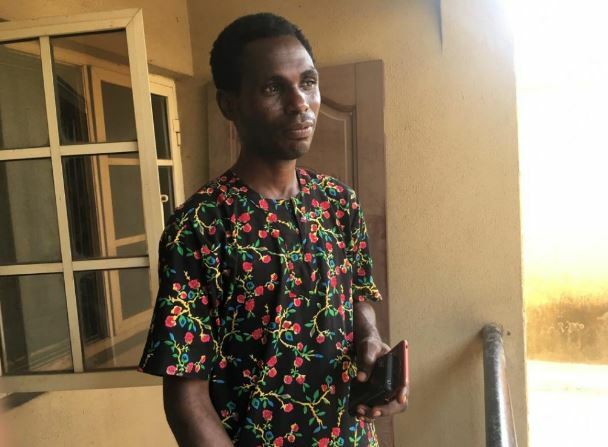 Awakan said his younger brother, who graduated from UNIBEN, travelled to South Africa where he spent five years and returned to Nigeria in 2017. He said Johnson was planning to revive his music career back home having failed to make something meaningful out of it while overseas. Awakan said things weren’t that easy for Johnson abroad, especially at a time aliens lived in fear of xenophobic attacks in South Africa. “So, he returned to Nigeria two years ago, and he chose to live here as against Ojota where he lived before he travelled. He wanted somewhere quiet where he could think and concentrate,” Awakan said. The mother of Kolade Johnson, the young man who was reportedly killed by SARS, sent him a ‘new month’ message not knowing he was already dead. According to Punch Metro, as of 8am on Monday, Mrs Olufunke Odebiyi had yet to know that her son, Kolade Johnson, had been killed by operatives of the Special Anti-Cultism Squad of the Lagos State Police Command. Awakan described his brother as an easygoing man who hardly threw his own troubles at anyone. 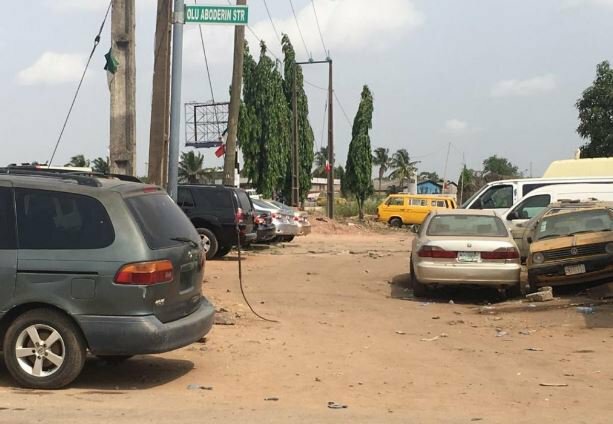 With his eyes soaked in tears, Awakan told TheCable that the deceased had just rounded off a seven-day fasting, seeking God’s intervention in his situation before his 36th birthday in July. “He broke his fast around 4pm. He called me, he said brother, things are not easy and I need help, I need changes in his life and that was why he embarked on a seven-day fasting,” Awakan said. Like most football lovers, Johnson left the comfort of his home Sunday evening to join friends at Kingstine-Jo, a nearby bar, to watch the live English premiership match between Hotspur and Tottenham. Perhaps, he would have missed those bullets if he waited home till 6pm. Awakan fought this thought, finding it hard to accept that the last born of their mother had died. 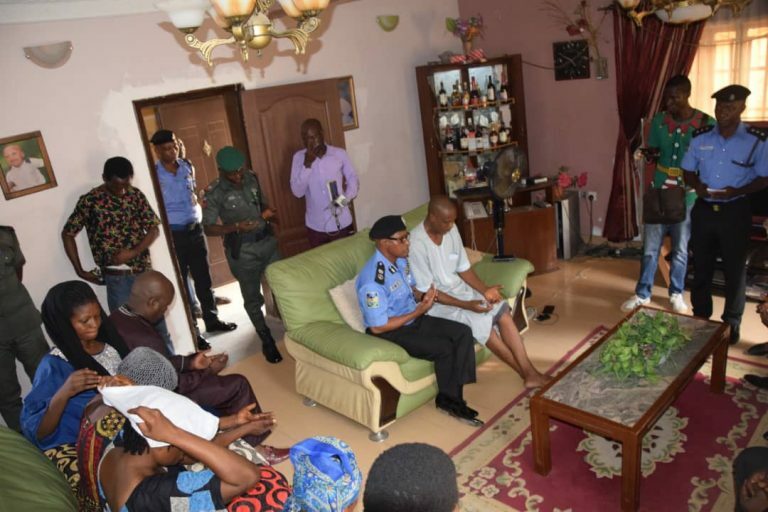 Zubairu Muazu, Lagos commissioner of police, during a condolence visit to the family of the deceased. Johnson’s unfortunate death caught attention of celebrities and powerful people in government. President Muhammadu Buhari has vowed that his killers would be brought to book. According to the police, one of these men pulled the trigger which ended Johnson’s sojourn on earth. When he led a team on condolence visit to the family of the deceased on Tuesday, Zubairu Muazu, Lagos state commissioner of police, said efforts were in place to make Johnson’s killers account for their crime. Shortly after, the command released the names and photographs of the officers suspected to be behind the tragic incident. 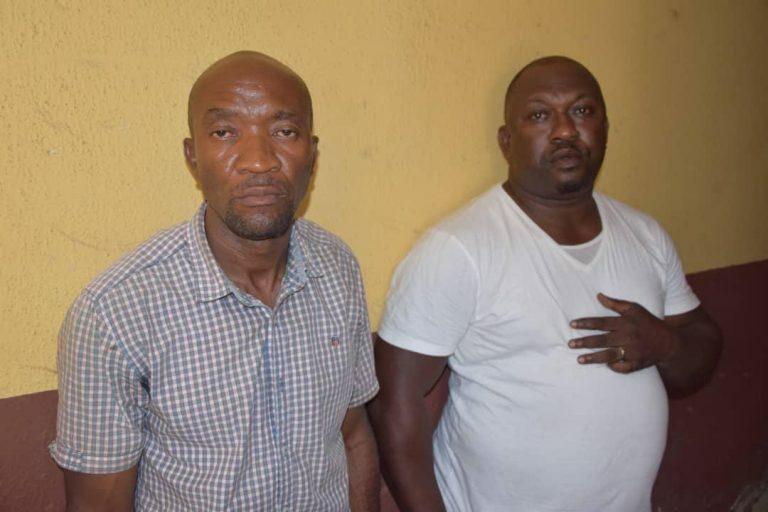 They were identified as Ogunyemi Olalekan, an inspector, and Godwin Orji, a sergeant. Both men are attached to anti cultism squad of the Lagos police command.